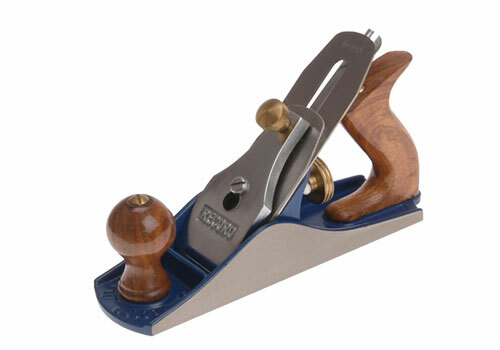 The countdown to Christmas is on and this week we are offering a Record T04 smoothing plane worth Â£66! Simply log in below and we will choose the winner at random next week. With four ways to enter and four chances to win, we wish you good luck!